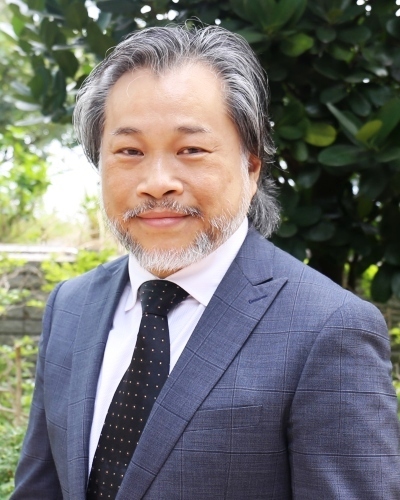 Dr Martin Szeto joined ASTRI as its Chief Operating Officer bringing with him over 26 years of experience in international business development, business strategies, technology transfer, and product marketing. With extensive experience in the public, private and commercial sectors, Dr Szeto worked across various parts of the Asia Pacific region. Before joining ASTRI, he was the Managing Director of Microban International (Asia), a US-based leading bio-chemical company. Prior to that, he served in Groz-Beckert KG (SAL) as Deputy Managing Director, in addition to other executive positions in multiple international companies. Dr Szeto used to teach at the Hong Kong Polytechnic University as a guest lecturer in the Master of Corporate Governance Degree programme. He holds a Doctor of Business Administration degree from the Hong Kong Polytechnic University, and a Master of Business Administration degree from Northeast Louisiana University. His professional memberships and affiliations include the Hong Kong Institute of Directors and the Academy of Management USA. A Hong Kong native, Dr Szeto is fluent in English, Cantonese and Mandarin and takes keen interest in global economic affairs, innovation trends, and commercialisation of technologies.